Love Your Ego: EGO eats: Fast & Furious Soup! EGO eats: Fast & Furious Soup! Hi Egos, who is hungry? Let's face it: After Christmas most of us want to slow down the food load. Eating healthier and lighter dishes might have been one of your resolutions for 2014. 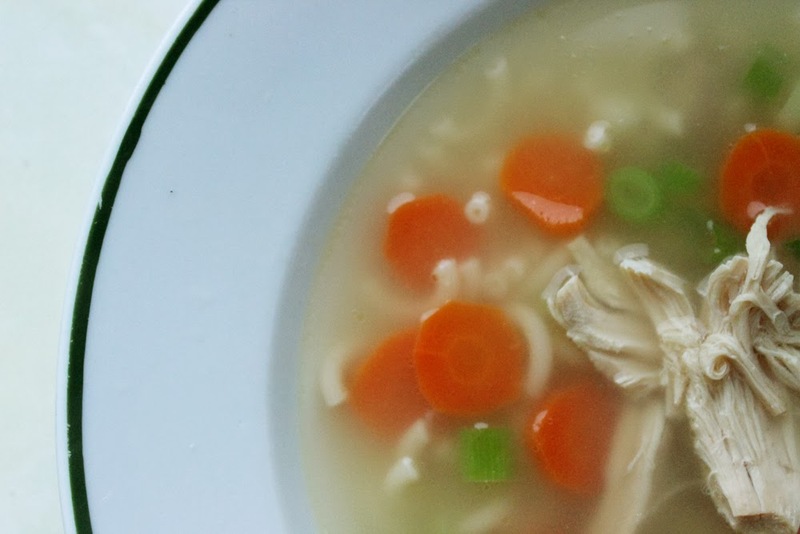 So here comes a soup that will turn the scale into your friend , satisfy your hunger and keep you warm on colder days! A dear friend of mine shared this broth with me. I didn't know that you could get chicken broth in liquid form too. I used to buy those powdery glasses. Doesn't look too appealing, does it? However it tastes so fresh! Carrots and shallots! Don't forget a spoon and a knife for the following steps! Step 2: Chop, chop, chop! Boil the broth with 0.5 l water in a pot. Then chop the veggies in edible pieces. Step 3: Add the ingredients and furiously boil! Tadaaaa! 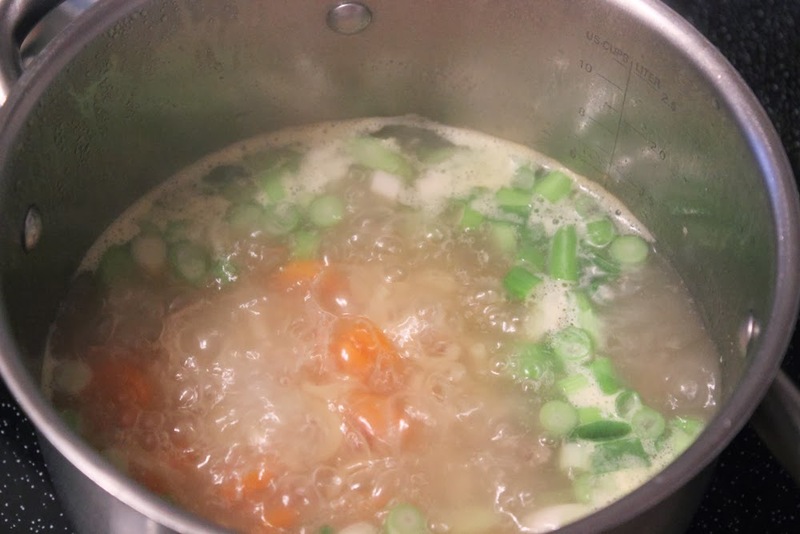 This is what the soup looks like when it's done. 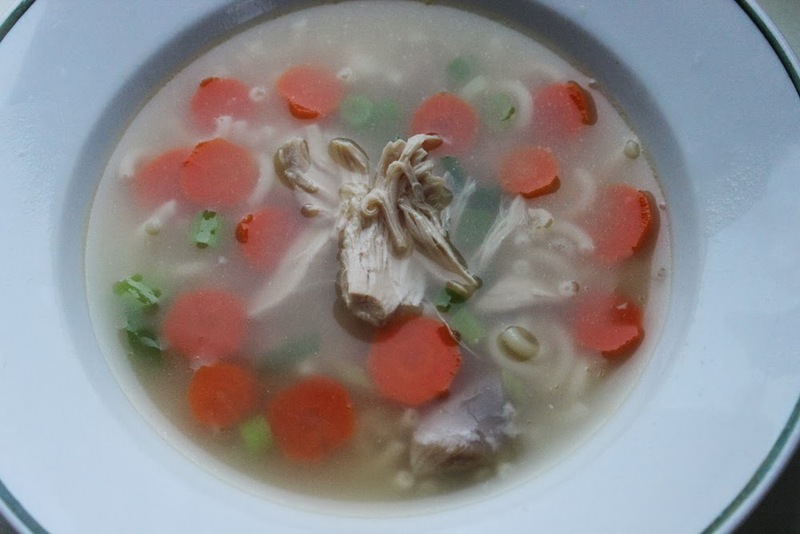 I call this soup "Fast & Furious Soup" because "Chicken Soup" sounds kind of boring. Besides this whole soup didn't take more than 15 minutes and it mostly took so long because I had too much fun chopping the veggies. :D The furious part comes from the boiling. I hope you'll enjoy this quick recipe and have a nice week! EGOutfit: Wear It 'Cause It Means Something! EGOtorial: How to say "So What?!" Make-Up Artist FAIL - The Panda Face! My New Apartment: The Feeling Of Home! EGOutfit: Dressed for Dinosaurs & Fall!